A thank you to Richard Hicks and Jason Jones who did the technical review for the book. They were critical in so many ways and their feedback and honest opinions about things in the book were really valuable to me. The end result is much improved due to their hard work. 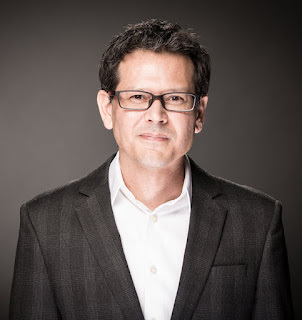 I also want to thank Jonathan Gennick my Lead Editor and Ana Panchoo my Coordinating Editor, both with Apress, for helping make the book writing process easy (as easy as you can make writing a book.) They really were fantastic to work with and considering this book was produced in 5 months they really had to work hard to make it all happen. If you are a technical author or want to become one I would recommend Apress. You can review through their materials on their Write For Us section of their website. Finally, please don't be shy and let me know if the book was on target. 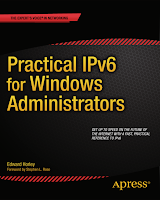 I worked on trying to solve some of the design, operational and practical issues that come up with figuring out how to get started with IPv6 and Windows. There is always room for improvement so let me know! "IPv6 is like global warming, sea level rise is easy to ignore (or deny) but it will impacts a crazy number of people"
This resonates with me. The fact that regardless of how you feel about global warming (man made, natural fluctuation, curse from a $deity) the effects are what matters. There is sea level rise (it is measurable, we are measuring it, it is going up) and given the fact that a very high percentage of the world populations live close or on the edges of the oceans they are going to be impacted. There are practical ways to deal with this. Most agree the sea level change isn't going to jump up 3+ feet overnight (outside of storm surges, etc.) so it is possible to plan and take corrective action. There are cities and governments in the world where this is happening today. They are being proactive and realize it will take a long time to get everyone to adjust to this new change (building codes, zoning, etc.) There are also those that are not taking these actions. Finally there are those unfortunate few who can't address it even if they wanted to, like some small remote islands. We won't know the final outcome and impact until years later. Who did the right strategic move and planned, implemented and were ready for the eventual sea level rise? 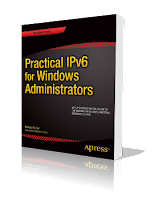 It is analogous to those who plan, implement and deploy IPv6. In both situations you can wait. But eventually you must deal with the issue. Will you be ready when the sea level rise happens? 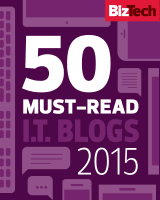 Will you able to execute on IPv6 when your company needs you to? "Global warming is like IPv6, IPv4 depletion is easy to ignore (or deny) but it will impact a crazy number of people"
How is that for turning it back around! I've written previous posts on NPTv6 but it seems I didn't do a particularly good job explaining the different between NPTv6 and NAT66 and there is still a lot of confusion understanding what the actual difference is between the two. While both are doing network translation they are doing it differently. The difference is pretty simple. NAT66 performs the same function we have with NAT44. It is a stateful network address translation on a router or firewall. 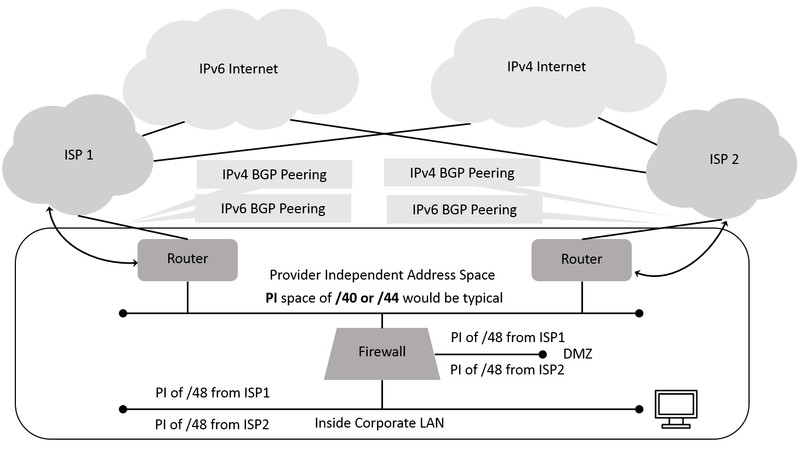 It will take an IPv6 address on one network interface and translate it to a new IPv6 address on the other network interface and forward the packet. It may perform some sort of application fix up to keep certain protocols and applications from having problems. It requires resources (CPU and memory) on the router or firewall to do this and the returning traffic will have to come through the same device because it is keeping a state table of all the translations it is performing. NPTv6 is different then NAT66 in that only the leftmost prefix portions of the address are translated. This means that the device doing this translation do not need to keep state at all. So NPTv6 is stateless and therefore in theory can scale better and also be distributed across many devices doing the same function (regardless of forwarding changes and asymmetrical routing). The internal prefix and the external prefix sizes must match so if you want to use NPTv6 you need to do some work to make sure things match up. In other words, your internal network may have a /64 ULA prefix that you want to use NPTv6 to give it access to the IPv6 Internet. 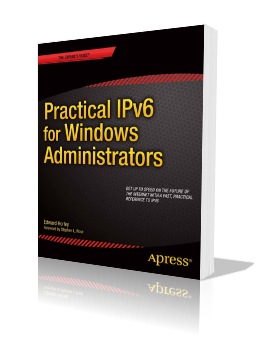 You will need a /64 of global unicast address space to allow the router or firewall to do the NPTv6 function with. If you have a /48 internally that you want to use NPTv6 with then you will require a /48 for that externally. There are some minor variations of these two. NAT66 can, in theory also provide PAT functions allowing the overload of a single IPv6 address by multiple IPv6 addresses behind it. This really is not needed with IPv6 at all as there are more than enough IPv6 addresses to go around. In theory SLB64 looks like NAT66 because it is providing a shared VIP to access a resource and translating traffic appropriately. As a general rule of thumb, those in the IPv6 community see NPTv6 as a potential tool to solve some corner case issues and they see NAT66 as not desirable. There really is no reason to run NAT66 and if you do require any sort of NAT function then you should be using NPTv6. Unless we want to repeat all the mistakes we have made with NAT44 over the years (and now NAT444 with CGN solutions) then adopting NAT66 is a poor choice. Obviously this debate is ongoing and it could end up that NAT66 ends up winning but I am hopeful that won't be the case.